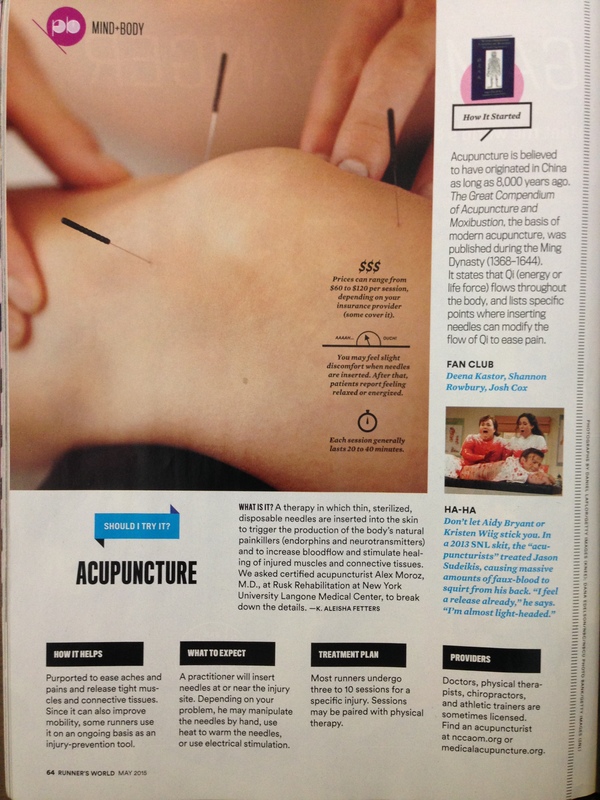 In the past 12 months, Dr. Moroz provided 1,011 acupuncture treatments. 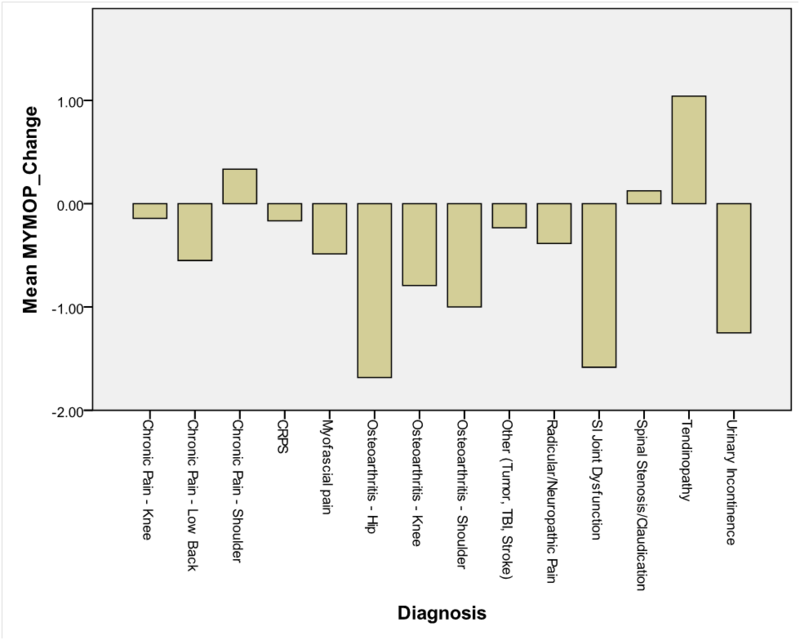 Number of serious adverse events? Zero. 2014 T’ai Chi Class Schedule is up! Why some people have more pain than others? We have moved! 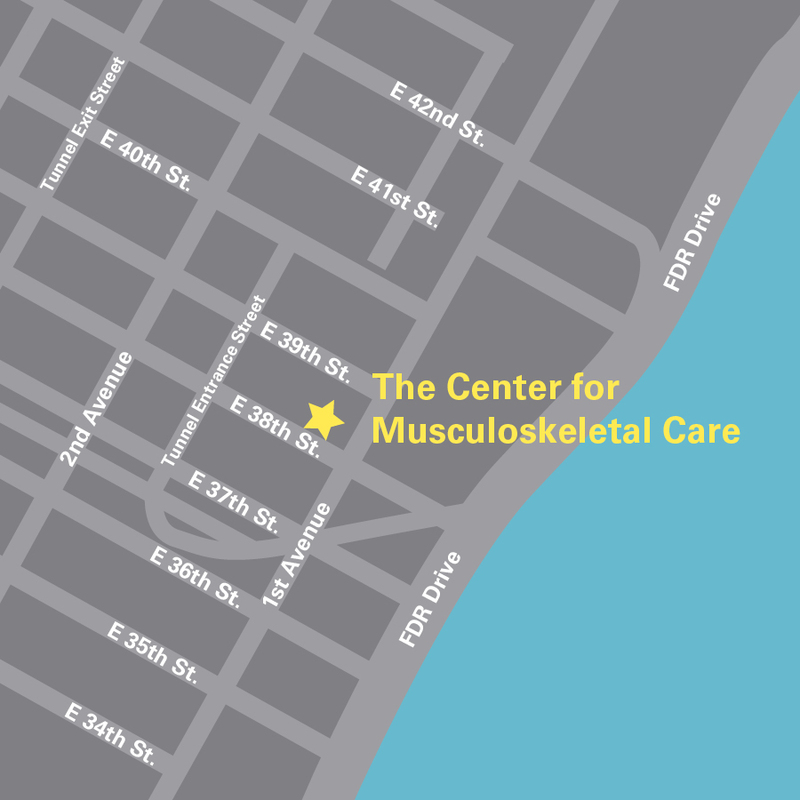 As of March, 2012 Dr. Moroz, Director of the Rusk Integrative Musculoskeletal Medicine Program, and staff are in new quarters at 333 East 38th St, between 1st and 2nd Ave. on the 5th floor. Our expanded facilities enable us to offer more treatment options to our patients. Dr. Moroz phone number for appointments is (646) 501 7277. Dr. Moroz talked at the New York Senior and Babyboomer Expo at Pennsylvania Hotel, 401 7th Avenue, New York, NY 10001. He discussed integrating medical, rehabilitation, and wellness services, combined individually to provide the best possible care for each patient. Dr. Moroz touched on importance of motivation and adherence to treatment, and discuss including traditional medical treatments (medications, injections), rehabilitation interventions (bracing, exercise, physical modalities), and integrative techniques (acupuncture, meditation, bodywork) for optimal results. Our acupuncture externs officially started in lastJuly! Director of Rusk Institute announced the commencement of our Integrative Musculoskeletal Medicine Program. Read more here. Dr. Moroz received additional training in Chinese Scalp Acupuncture (CSA) from Dr. Jishun Hao, an international leader in the field. CSA is often effective in neurological disorders such as weakness, impaired balance, speech impairments, and stubborn pain conditions, and is thought to work by activating specific brain areas. As Eastern medicine meets Western medicine, the ancient healing art of acupuncture is made available to patients at Tisch Hospital and the Rusk Institute of Rehabilitation Medicine. Dr. Moroz began teaching Physical/Structural Evaluation at Tri-State College of Acupuncture in January 2011. Acupuncture Presentation for NYU Faculty and Staff in January. We have added Autologous Blood Injections to our armamentarium. These involve taking a few milliliters of your own blood from a vein (like a blood test) and injecting it into an area of stubborn musculoskeletal injury or inflammation.